We have survived the first 10 days, and now have a week to catch our breath before community groups launch. Here are some highlights from “Welcome Week”, and the first full week of classes! 1100+ students personally connected with – meaning, 1100 students who filled out an information card and are being followed up with. 154 students who, on those information cards, circled “Yes” to meeting with a staff member to talk about Jesus. 800+ at “Darty on Davis” - our midweek cookout. 285 students at THRIVE, our weekly college gathering on Thursday nights. It was absolutely slammed! 343 students at College Lunch on Sunday. 300+ students at 12 total “House Parties”, our student led monthly outreach events. 330 at our Thursday night gathering! We are excited to be moving to the Capstone Ballroom indefinitely on 10/4/18. 150+ committed to a community group. 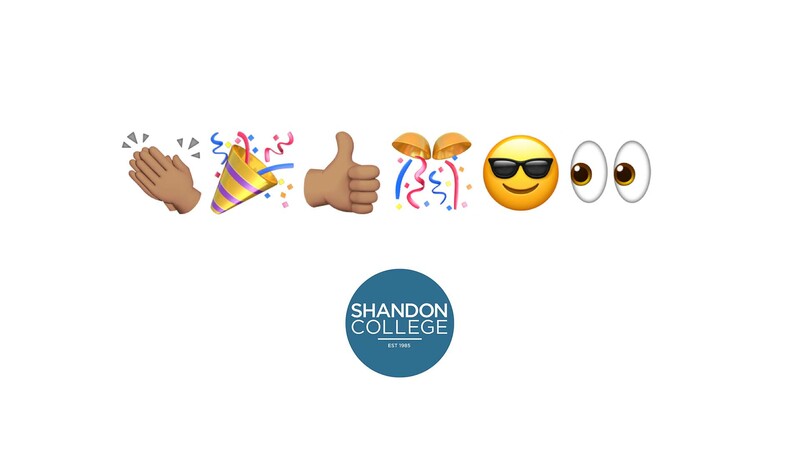 On behalf of Shandon College, THANK YOU for your prayers, encouragement, and investment in the lives of our students.